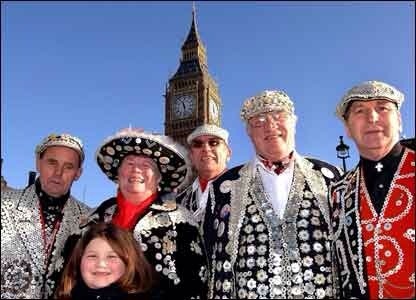 Its official London, has been voted the worlds favourite tourist destination. 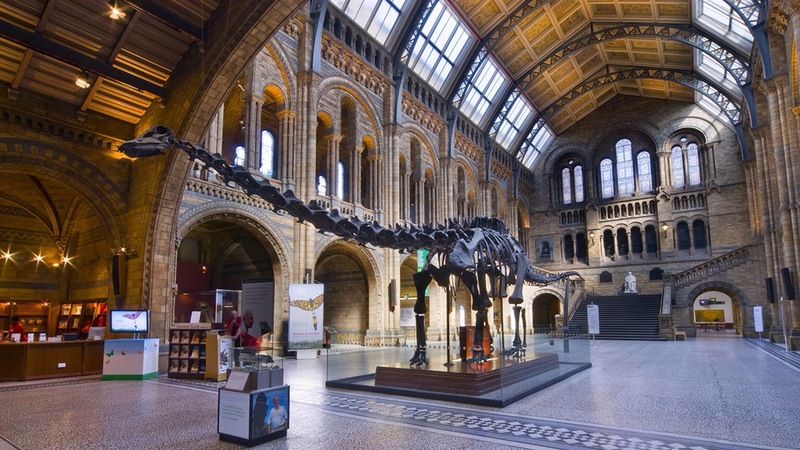 With 18.7 million visitors expected this year, a whooping 8% rise from last year. As a Londoner born and bred, sure its a bit manic sometimes, and yes the weather is lousy and its getting more and more expensive to live here, but there’s is no place else I’d rather call home. So here are my top loves about London, and if your one of the 18.7 million making it to our fair city this year, be sure to check them out for yourselves. There’s always something going on London is definitely a place you can never get bored, there is always something happening everyday of the week. An opening here, a pop up there and festivals galore. 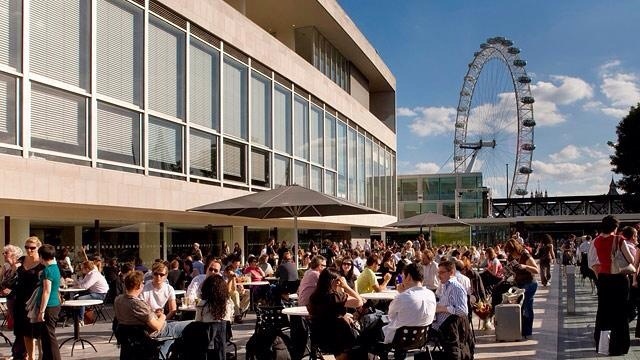 Check out ONINLONDON (www.oninonline.com) a great site for letting you know what’s on in and around London, also includes local events if you want to experience real London. It always catches me out when I travel abroad,and I’m asked to pay to go into a museum. In London, we like to share the love with free entry for all. Here’s my personal faves. fascinating collection of over eight million objects. Themes include Leaders & Rulers, Animals, and Money. 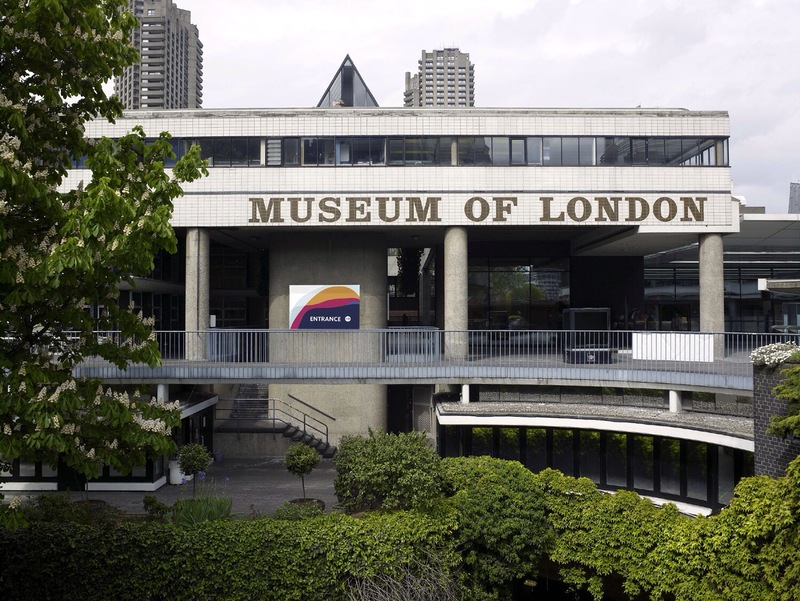 One of the world’s largest urban history museums. 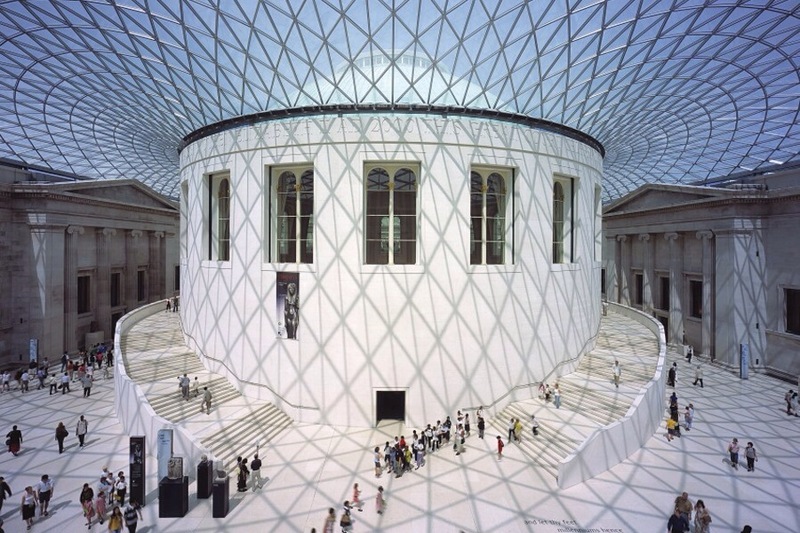 Exhibitions include the story of modern London from 1666 to today. science, medicine, technology and industry. Suitable for young and old alike. Life and earth science specimens in five collections: Botany, Entomology, Mineralogy, Paleontology and Zoology. 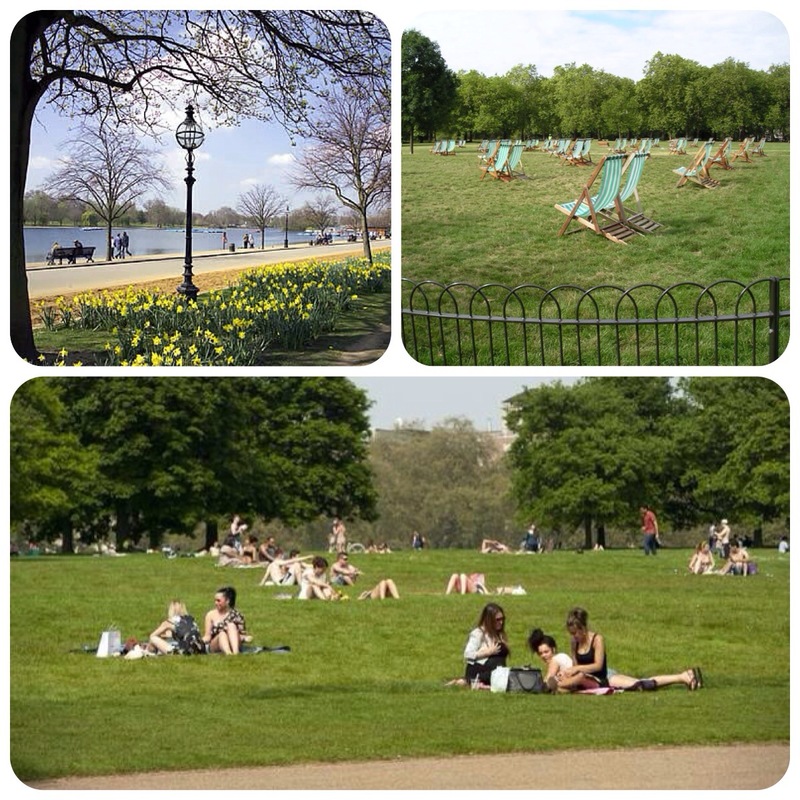 Londoners love a park , Green , Regents or Hyde even Hampstead are all great spaces, find a deckchair and do a spot of people watching. 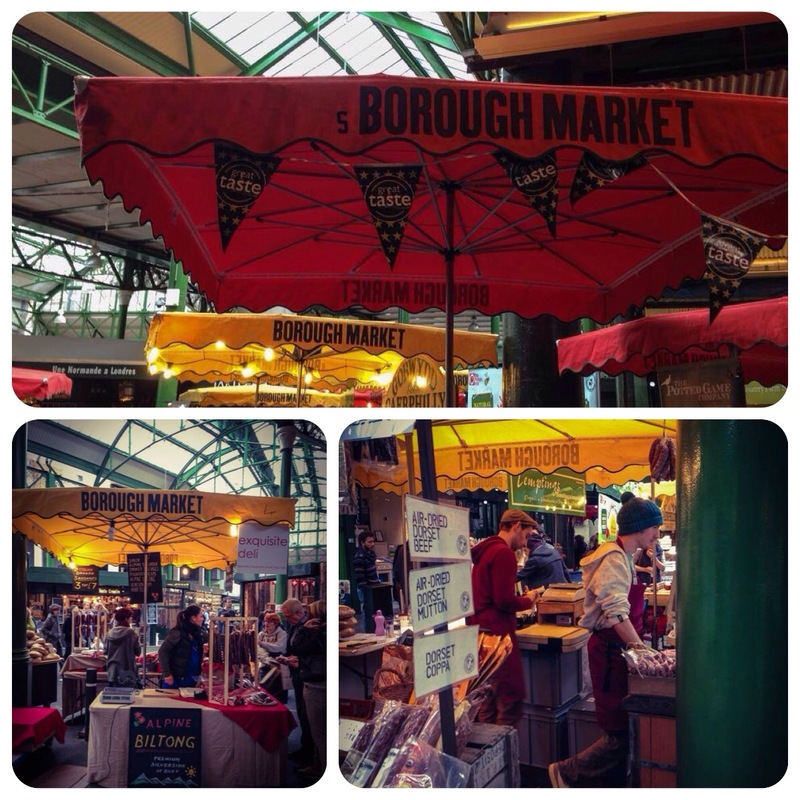 There’s nothing better on a weekend than, getting up and having a wander round the local market. 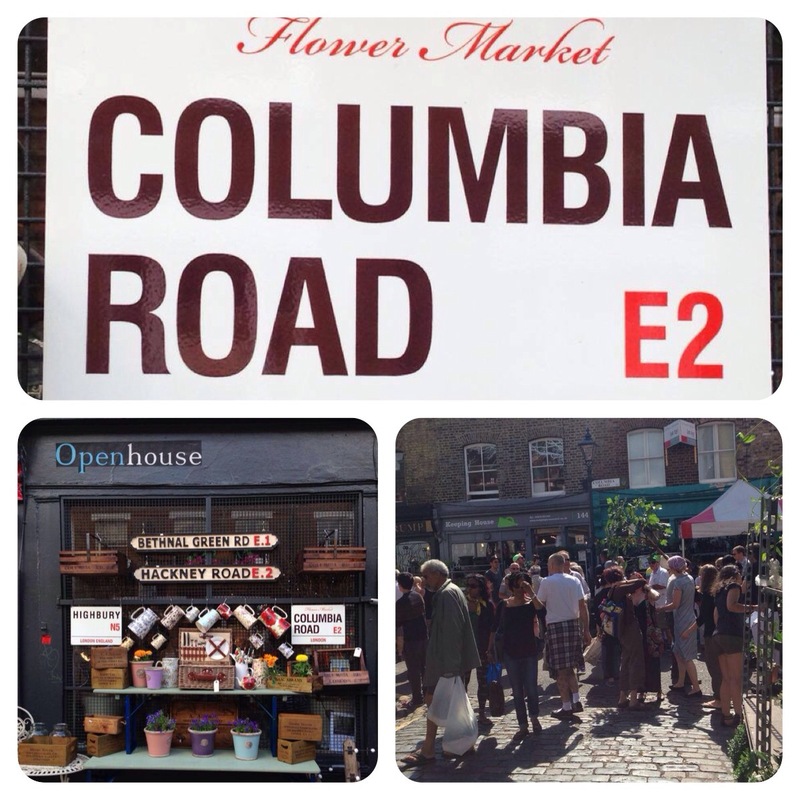 My personal favs are Columbia road Flower Market in Hackney on a Sunday morning from 8am and Borough Market in London Bridge open every day but Sunday is a Foodies paradise, and the smell around the market hall is sublime. The place to hang out on a weekend , there’s always some festival, or event happening, or you can just hang out with a coffee. I also like popping into Festival Hall to check out the free exhibitions. 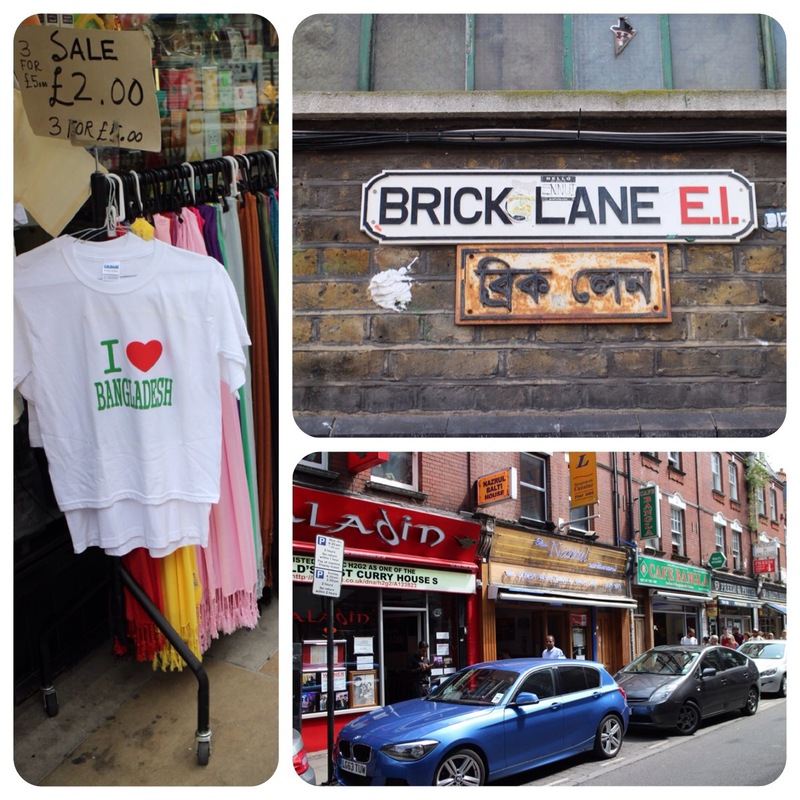 If you want a decent curry in London, its got to be brick lane, in the heart of Banglatown. Though be sure to do your research as there’s loads of restaurants to choose from, a rule of thumb is if its filled with Bangladeshi’s your usually good to go. London is bursting at the seams with theatres, from long running thrillers to a feel good musical. 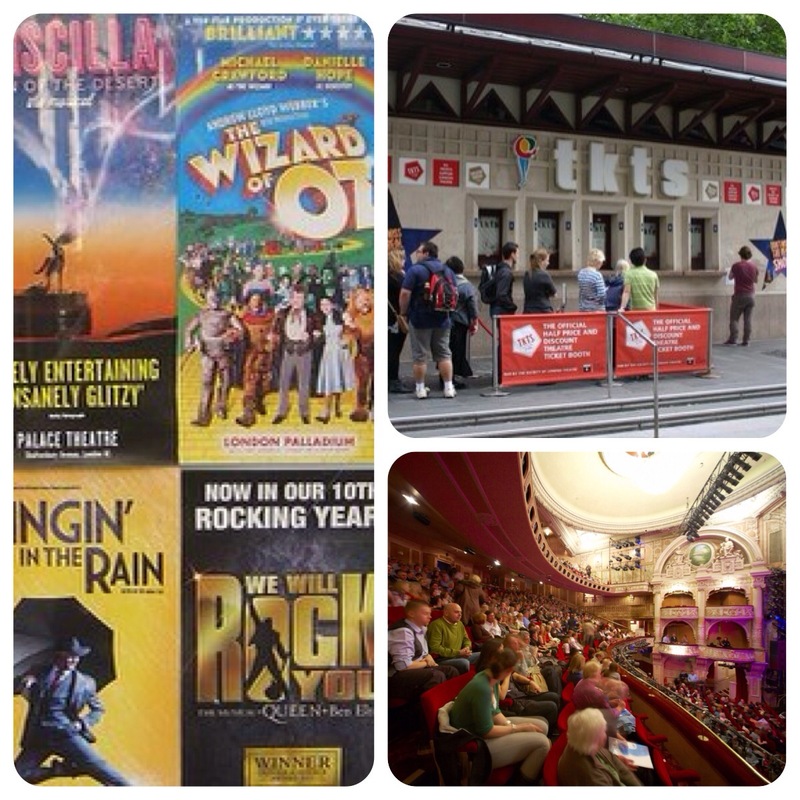 In order to save the pennies, I usually head to the TKTS booth in Leicester Sq to check out what’s going cheap. 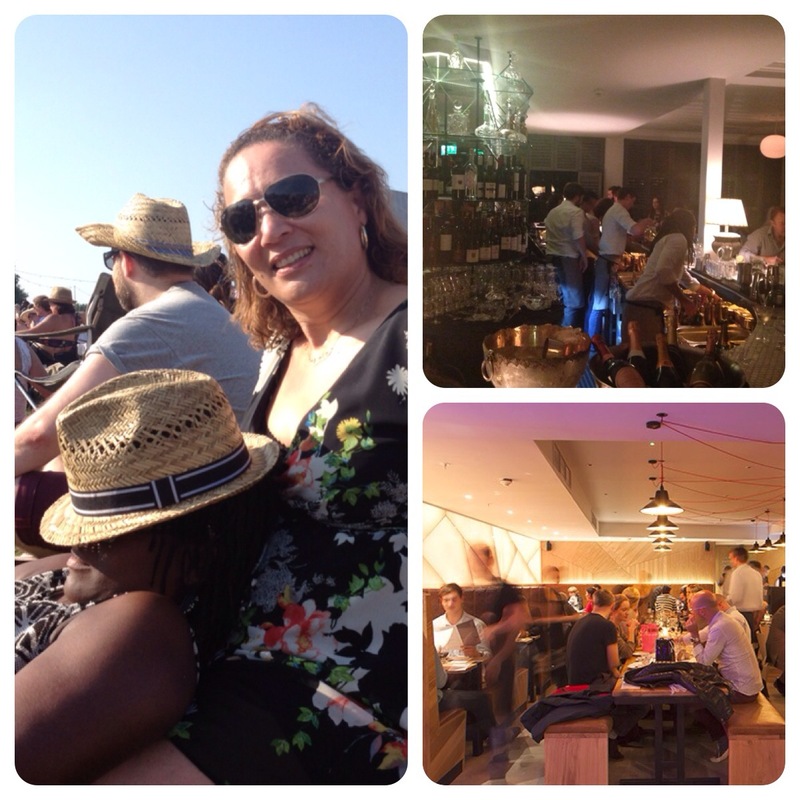 So these are some of my London Loves , leave a comment and let me know yours !!! 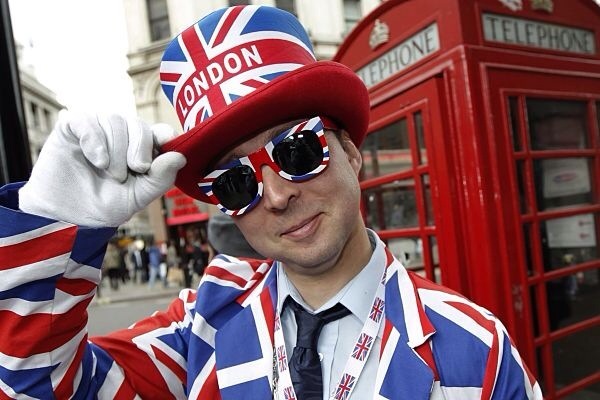 I love London too – and am also London born and bred! I love all the things you say, plus all the brilliant things for families, the quirky things (like ClueQuest) and especially the history. I think the Tower of London is absolutely stunning – find it amazing it’s just there, plonked in the middle of everything! It is expensive, you’re right. I stick with walking past and admiring it from nearby! London is expensive but there is loads of stuff to do for under £10 to keep the budget in check !!! 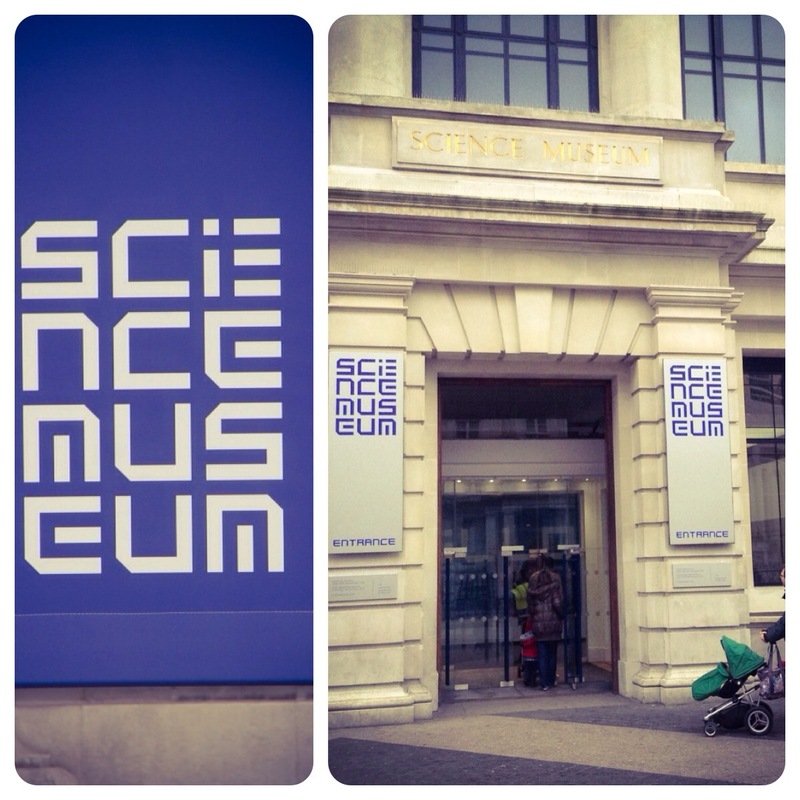 I’m returning to London for the fourth time in March – third time with kids! We can’t wait – London is our favourite city in the world!! Dont forget your rain macs !! 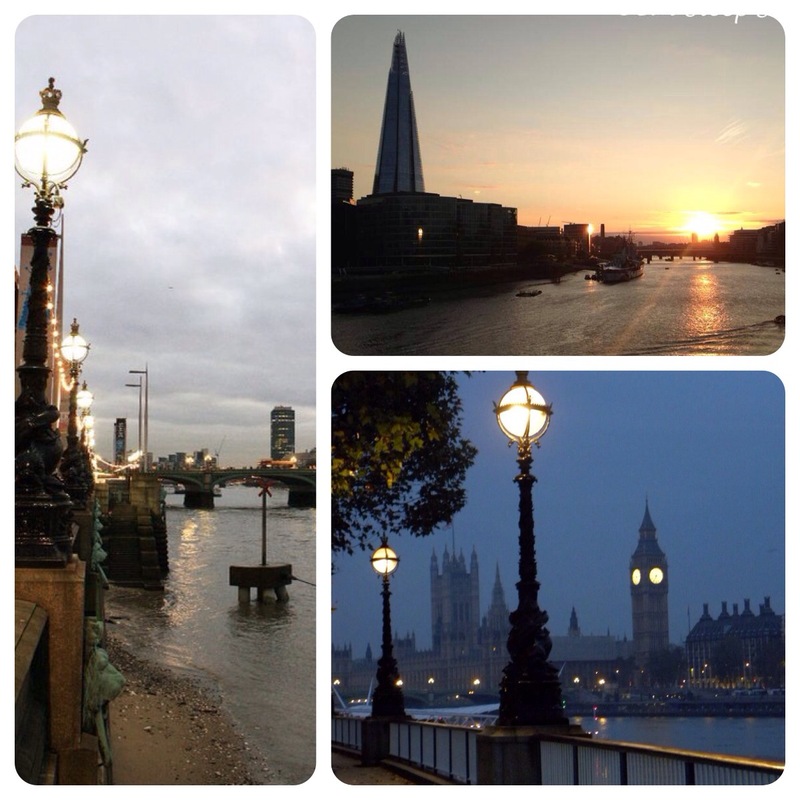 Be sure to check out my other london posts for cheap ideas around london. Musuems are a must and Free !! !